In today’s world of online marketing, businesses are searching for new methods to gain an advantage against their competition. One of these methods, online branding and marketing, continues to be on the up for companies to discover new customers while keeping loyal ones coming back. Though many companies and business owners know that online branding is an important aspect for continuing growth, they don’t take advantage of all the great features that can be found on the web. At Webaholics, we know the do’s and don’ts of online branding that drives results – including taking advantage of the useful tools provided by our good friends at Google. Statistics show that online branding is essential, with more than 80% of customers using the internet to make a purchase. 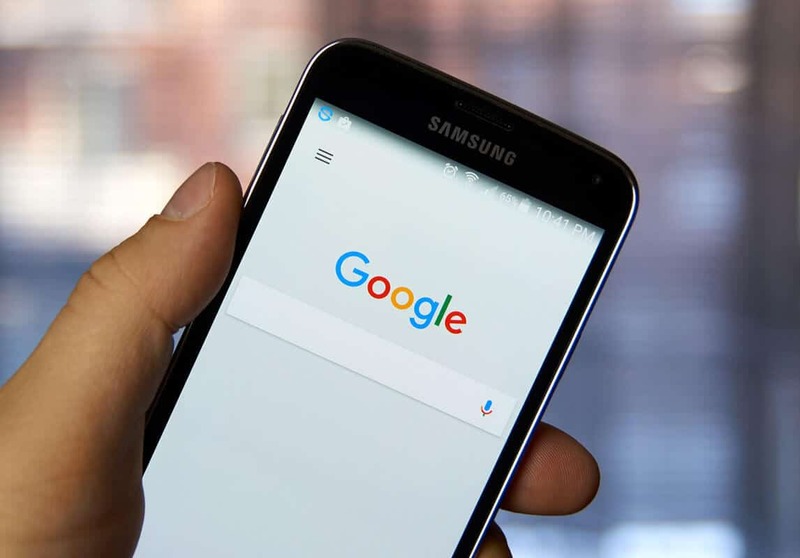 Many of us know that Google is a giant when it comes to technology and the internet – ranging from its famous search engine, maps, and other applications that millions use each day – including searching for products and services. Statistics show that online branding is essential, with more than 80% of customers using the internet to make a purchase. That’s a giant number, and Google knows that with its online influence, it can help other companies increase their online brand presence. This is where Google My Business comes into the picture. Google My Business is an essential service that most companies aren’t taking advantage of. It not only increases SEO value for a company, but it also helps companies stand out from the crowd with, customer testimonials, photos, and services. This is done with a combination of Google+, Maps, Reviews, and more. When you search a specific company by name, a sidebar that displays the company’s information appears along with its search results. It also includes pictures, hours of operation, and other branding essentials. Google My Business is great for the purpose of branding. It’s a great tool to interact with your customer base from any device ranging from computers to smartphones. It’s also a great way to view insights on important demographics for any business. Being a Google Partner, we know the importance of Google My Business for our many clients. That’s why ALL of them appear on the first page of search results. We take the time and effort to use all the best branding and marketing features from Google to make certain that our clients get the best opportunities to attract potential consumers and stand out from the competition. This not only includes Google My Business set up and SEO optimization but Google reviews generation and promotion as well. One example of our work with Google can be seen with our client Simplii. Thanks to our SEO and Google My Business knowledge, we were able to get our client to dominate the first page on Google. This includes their website, social media channels, and of course the right sidebar provided by Google My Business. 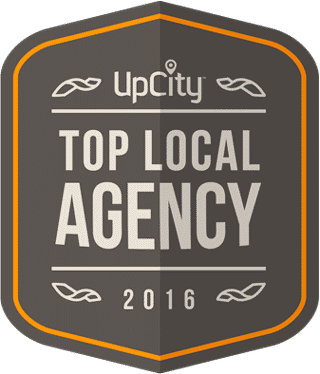 If your business is in need of a boost in sales and brand recognition, our team will be happy to help review you current online presence. This includes SEO consulting, online marketing, and taking advantage of Google’s business services. If you are interested in learning more about online branding, give us a call at (801) 432-0676 or shoot us an email at info@webaholics.co.